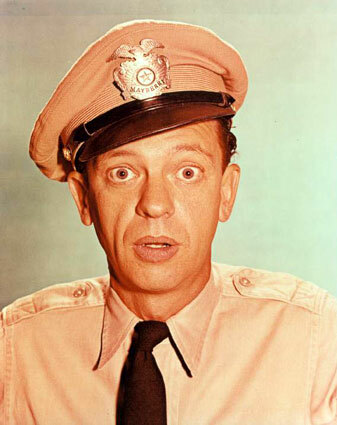 Don Knotts died the other day. I loved him as Mr. Furley on "Three's Company." He was the coolest anti-hipster of his day. Much better than Norman Fell's character before him. It's sad that both Don and John Ritter (Jack Tripper) are gone. Well, what does this have to do with plastic surgery? Don always had very "buggy" eyes, which are a possible sign of Graves Disease. This is a problem with the thyroid that can cause people to increase the amount of fat behind their eyeball, causing the eyeball to stick out. The best treatment is to control the thyroid problem, but if it gets out of control, some plastic surgeons will break some of the bones around the eye to allow the eye socket to expand and the eyeball to drift back. It's a big surgery wrought with complications. Did Don Knotts have Graves Disease? I don't know but he sure looked like it. Mariah Carey - breast implants?